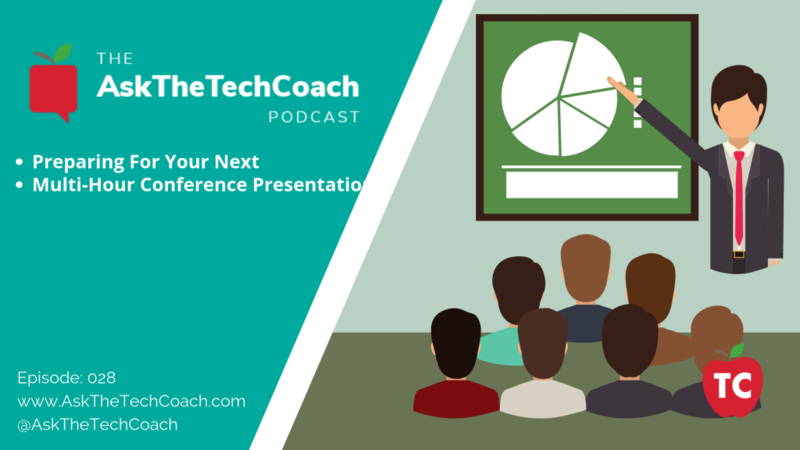 How and when should you be creative with your presentation topics? What do you do when your students .. don’t get it. Join our Tech Coach Mastermind Today! How much should you talk and how much should you engage? How do you plan when you don’t know the platform? Show, tell, or let them do? How to create a memorable ending? December 12: Why Should Tech Coaches Collaborate with Each Other? When preparing for your workshop, it’s best to know your audience and understand their expectations.